Sunday the 30th of July sees the return of the Prudential Ride London-Surrey 100. Starting at the Queen Elizabeth Olympic Park in London, then following a 100-mile route on closed roads through the capital and into Surrey’s stunning countryside. 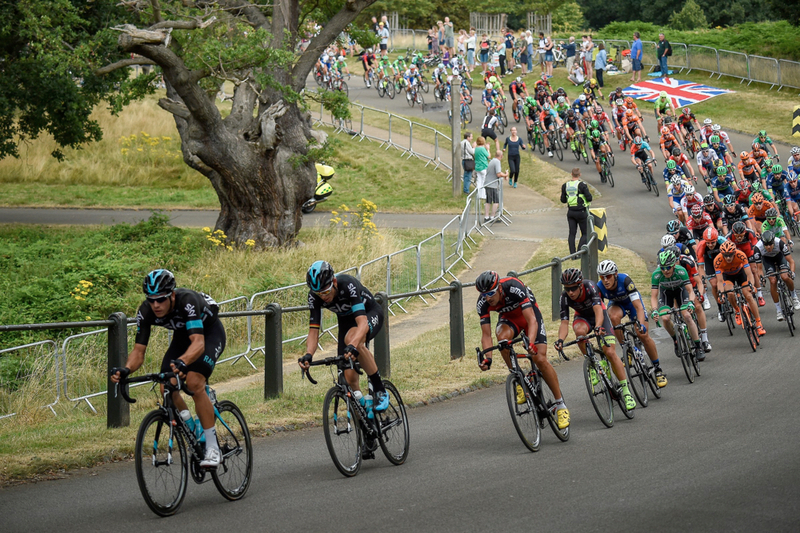 With leg-testing climbs and a route made famous by the world’s best cyclists at the London 2012 Olympics, it's a truly spectacular event for all involved, and it passes right through the village of Coldharbour! We will be hosting a fully loaded BBQ in our lovely garden from midday, locally sourced meat and a selection of beer from our very own Leith Hill Brewery, there’s something for everyone wanting to enjoy this event. For all of those who want to see the action up close and personal, the cyclists will go right past our front door, making The Plough Inn a great place to spectate from. Due to the route of the race there are planned road closures throughout Coldharbour & the surrounding areas including the following: Coldharbour Lane, Abinger Road, Leith Hill Road, Hollow Lane. More detailed information can be be found via the Ride 100 Surrey information brochure. Rhododendron Wood Car Park, Abinger Road Car Park, Landslip Car Park, we also have a small car park for customers opposite the pub. However access to these car parks will be restricted as Coldharbour Lane and Abinger Road will be closed for the duration of the professional race only. For more information please see the map on our Ride 100 Surrey information brochure.